We are excited to start our QR Code Signage project! 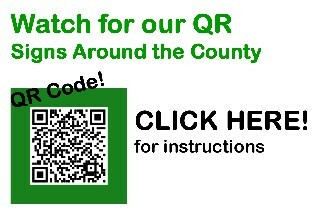 You’ll start to see signs, brochures, window clings – and more, going up across Big Stone County that have a QR Code on them. Since nearly two-thirds of Americans own a smartphone (according to a 2015 Pew Research Center Article) – we thought QR Codes would be a great tool for travelers (and locals!) to get fast and easy access to information on our upcoming events, historic sites, where to eat, where to shop, where to stay, things to do in the area (all things already provided on our MNbump.com Website)… the list of possibilities is endless! 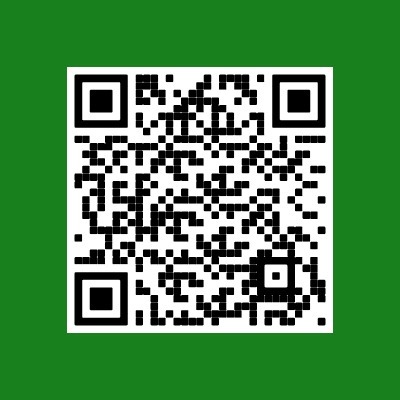 Don’t have a QR Code app on your smartphone? No problem – Download the app on Google Play (Android Market),BlackBerry AppWorld, App Store (iOS/iPhone) or Windows Phone Marketplace. No more typing in that long website address to get to that one page on the site that you’re looking for! THANK YOU to The Blandin Foundation and Big Stone Area Growth for the funding to get this initiative started!